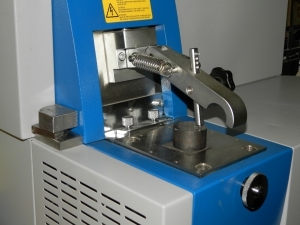 Our company offers high-quality instruments that are used in the laboratory for tests or in the laboratory, where they prepare the individual samples. 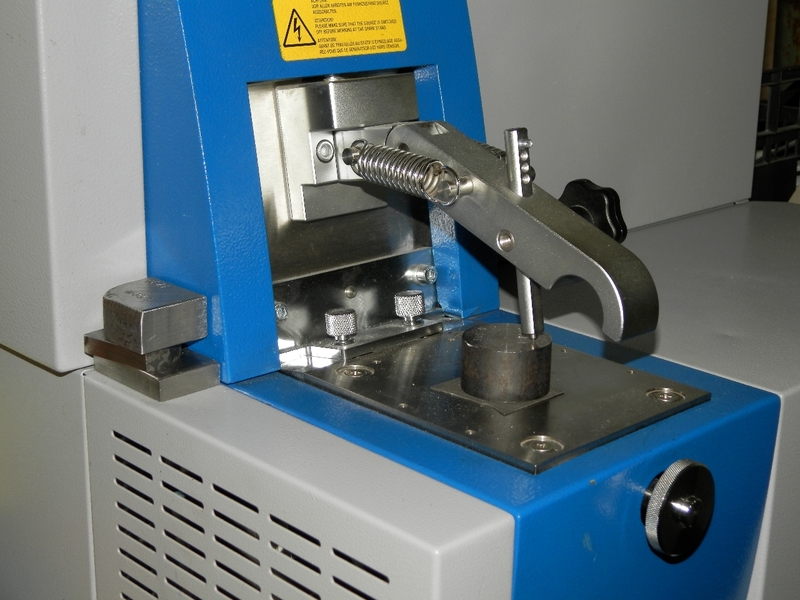 This hardness tester uses each electronic load using AC servo motor, so operation of the machine is quiet and very accurate, and can be adjusted in the range of press-time 0-60 seconds with an accuracy of + / – 1%. 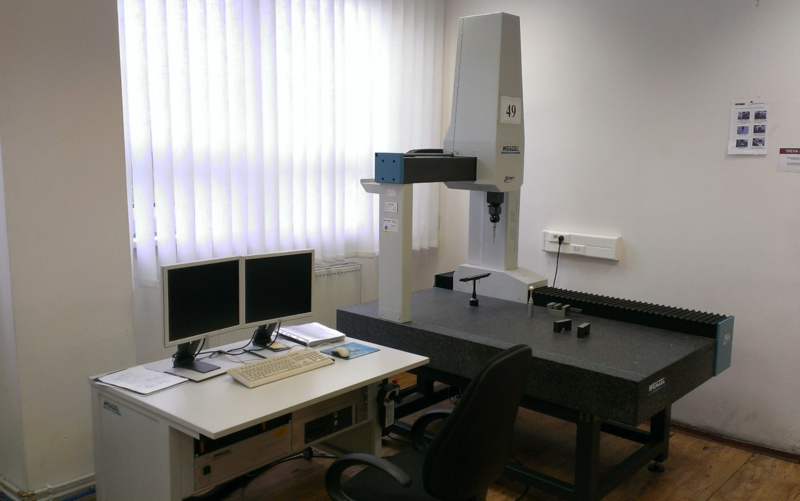 Hardness is equipped with a new digital sensor and evaluation unit, which corresponds to the standard EN ISO 6506-1 and is suitable as a test in a laboratory, as well as for industrial environments. Evaluation of image and its subsequent processing can be performed manually or automatically. 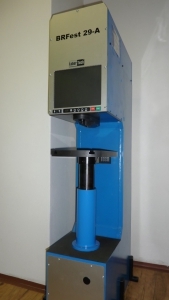 Charpy hammer CHK 300J is computer controlled measuring instrument for testing impact strength of materials. 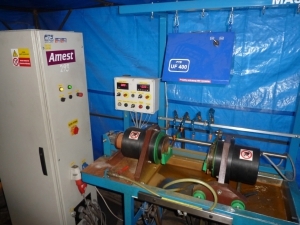 Measurement of the impact strength of materials by CHK LabTest ® 300 is the usual norms and standards DIN, EN, ASTM, ISO and BS. The special version hammers can also be transferred to the test in the temperature range from -190 °C to +180 °C. Excellent ergonomics can sample fast break and enter. 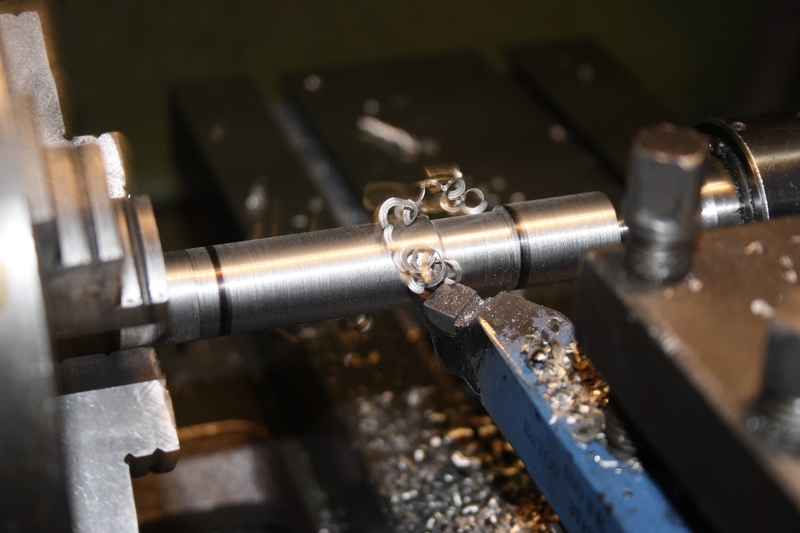 This system suits the precise testing according to ISO 148 and ASTM E 23, when the sample after removal from the chamber temperature must be within 5 seconds break. 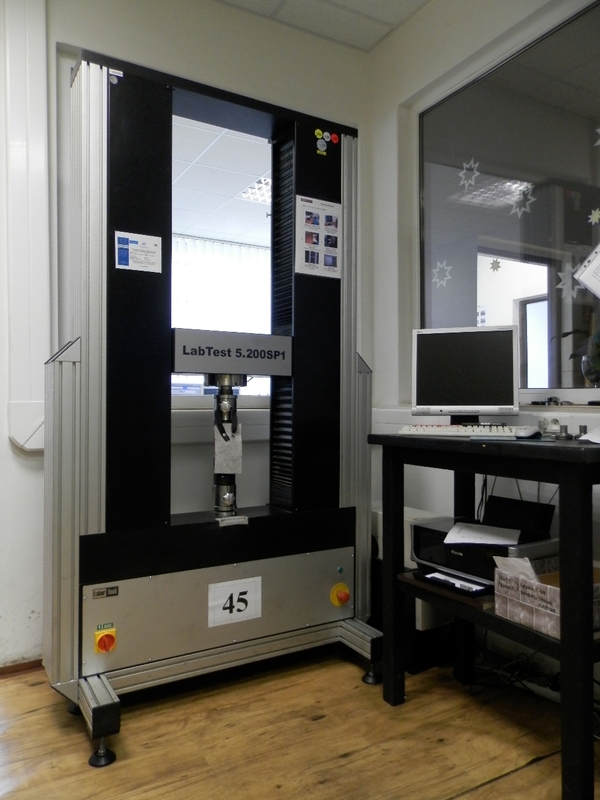 LabTest 5.200SP1 is designed for static mechanical tests in tensile and compressive samples, but also the whole product. Used in quality control of products for entry and exit control materials and engineering goods and automobile manufacturing. 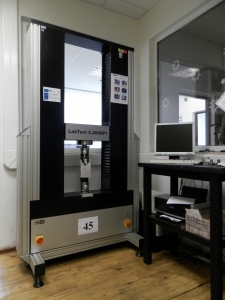 3D measuring device WENZEL ORBIT X 55 is computer controlled measuring instrument with max. permissible error of measurement of lengths MPEe = 2.3 microns. 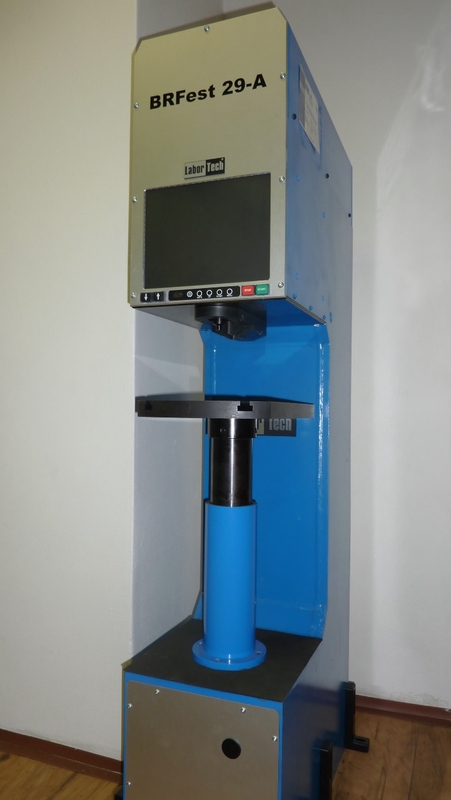 3D measuring device allows to measure basic geometric shapes (circle, plane, line, cone, sphere, spot, drum, etc..) and subsequently evaluated (average distance, angles, etc..). 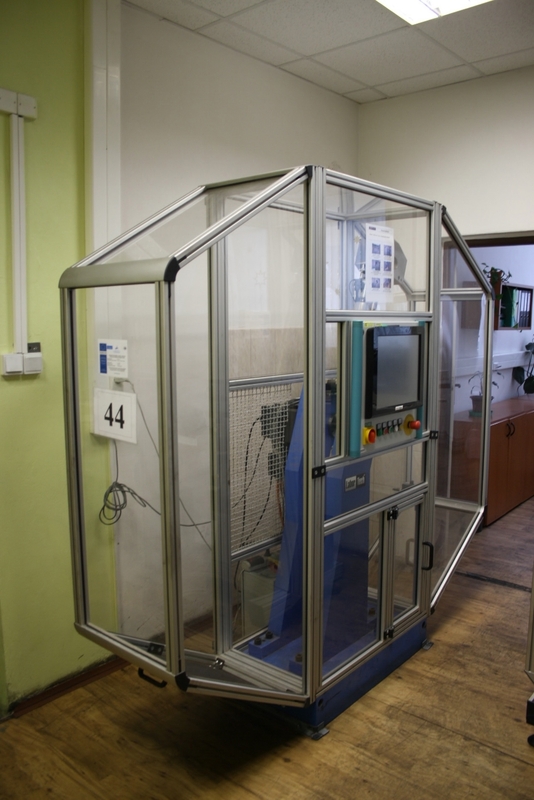 3D measuring device allows measurement of unknown waveform and on the basis of processing using basic geometric shapes and evaluate them.